He is created equal and endowed by his creator with certain unalienable rights that among these are life, liberty, and the pursuit of happiness. Like all of his peers, he needs his government laying its foundation on such principles and organizing its powers in such form, as to them shall seem most likely to effect their Safety and Happiness. And for the support of his Declaration, with a firm reliance on the protection of divine Providence, we mutually pledge to each other our Lives, our Fortunes and our sacred Honor. We have a long and troubled history protecting children, especially those with disabilities. Adults with disabilities have likewise suffered discrimination since our nation’s founding. Their Emancipation Proclamation was the Americans with Disabilities Act (ADA) signed by President Bush in 1990. Enforcement of this act came on June 22, 1999 with the U.S. Supreme Court’s Olmstead Decision forbidding Georgia from enforcing institutional care. 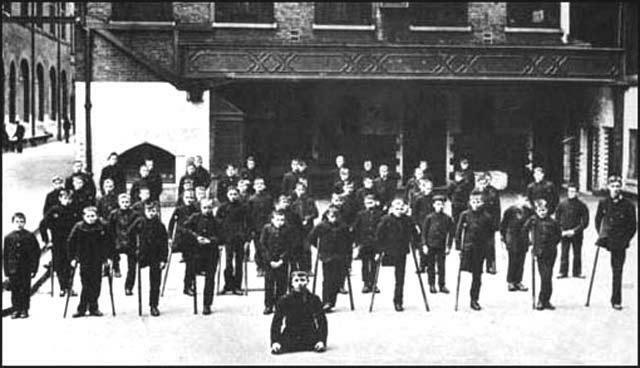 Without a government interested in their safety and happiness and without communities pledging their lives, fortunes, and sacred honor, children with disabilities had no hope of pursing life or liberty and nor anything that would come close to happiness. In most of our large cities, children with no families were left to fend for themselves, even those society called crippled. 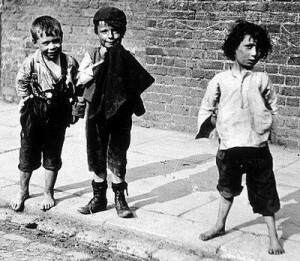 It has been estimated that at the turn of the last century, 30,000 children lived on the streets of New York City during the middle of the 19th Century. 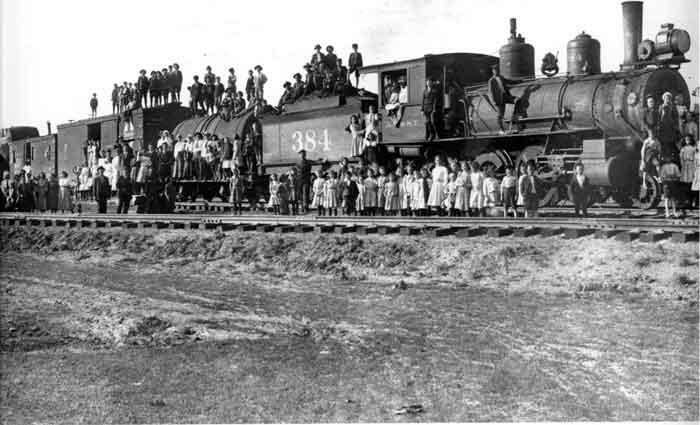 Beginning in 1853 and lasting until 1929, approximately 250,000 children were shipped by train to the Midwest in the hopes that homesteading families would take them in. These were known as the Orphan Trains. Babies road in coaches. To save money, older children rode in box cars. At each rail stop, children were lined up on outdoor platforms or in Opera Houses for inspection by interested parties. Healthy teenagers went to work in the fields; attractive younger children were often adopted. Unwanted children traveled to the next station. No records exist to document the outcomes at their final stop. We have come a long way. For children with complex medical needs or developmental disabilities, many of the advances have occurred, especially during the last twenty-five years. In Georgia, Childkind has been at the forefront – keeping Georgia’s children with complex care needs with families in real homes. We have a long way to go until our vision of a world with endless possibilities, unconditional love, and acceptance for children like Thristian becomes a reality.